Be it food, health, travel, or lifestyle; you will find a mobile app for just about anything. But what you won’t so easily find is an app for couples. We’ve written about Pair in the past, a one-to-one networking app for couples, but other than Pair, there aren’t many other app options that let couples remain in touch and document their special moments. What’s more, the couple apps out there don’t address one key relationship pain point: how to spend your quality time together. With this in mind, the development team at JustUs created Weesh, a mobile app for couples that lets the couple create a “Weesh” list for activities they’d like to experience with one another. 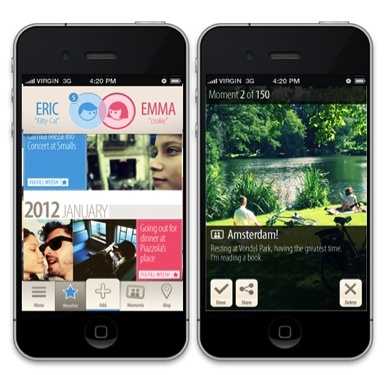 Like Pair, the app lets couples share precious moments through their phones; however, the app is specifically geared toward planning dates together, including activity suggestions. SheBytes founder Renee Schmidt on Fox News LIVE discussing Facebook, the uncontested king of social –right? A slew of smaller social networks are now nibbling at its heels — and the one worrying Facebook execs the most is Path. Discussion on the app for Couples: Pair, Crowdfunding and other tech headlines this week (read more here). Nokia’s implosion results in 10,000 layoffs. BlackBerry is also teetering; is RIM following suit? 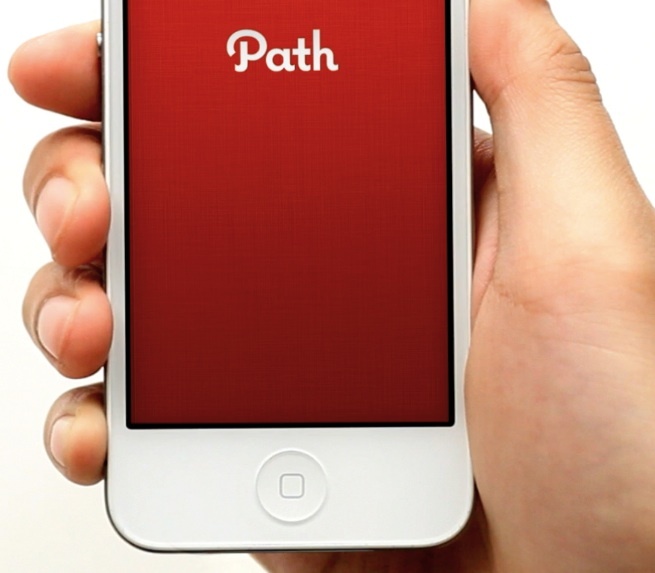 Path, a new social networking platform, gains traction –Facebook may have a problem. And is GigaOM up for sale? Read on to see the stories making headline news on the tech scene this week!